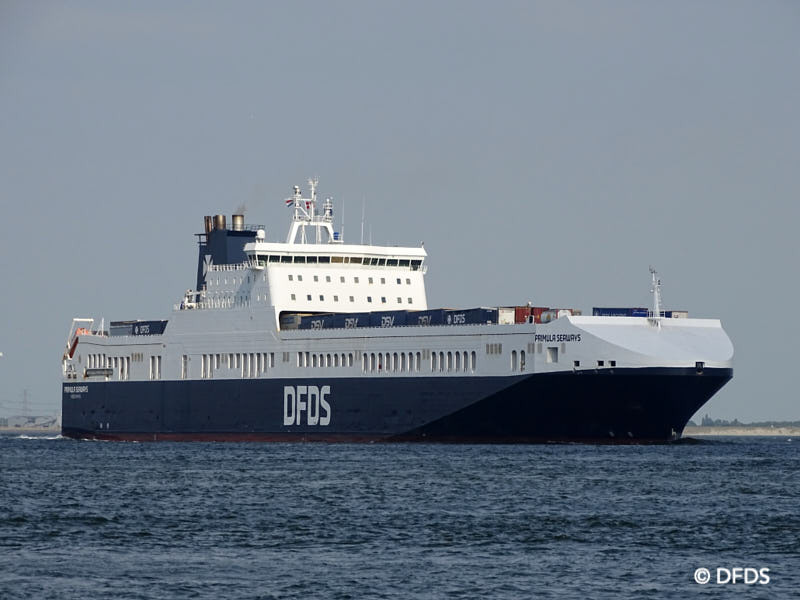 Peder Gellert, DFDS Executive Vice President and Head of the Ferry Division, announced that it has been decided to change the name of the Shipping Division to the Ferry Division. “However, it makes no sense to use the name Ferry Division unless we refer to our ships as ferries. This means that we will now start using the term ferry for our ships. Adopting the name will be a gradual process.